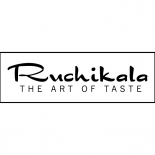 Ruchikala can help you navigate your kitchen. 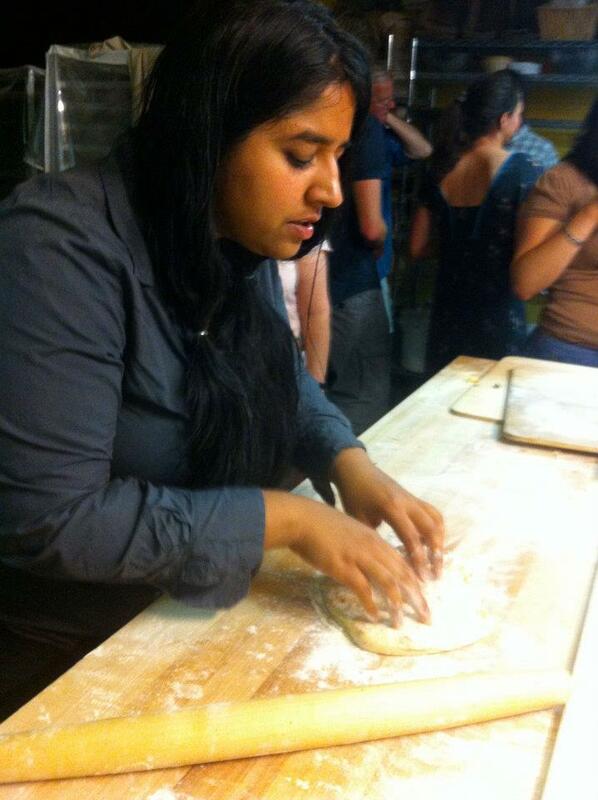 Ruchikala offers both one on one and group cooking classes. 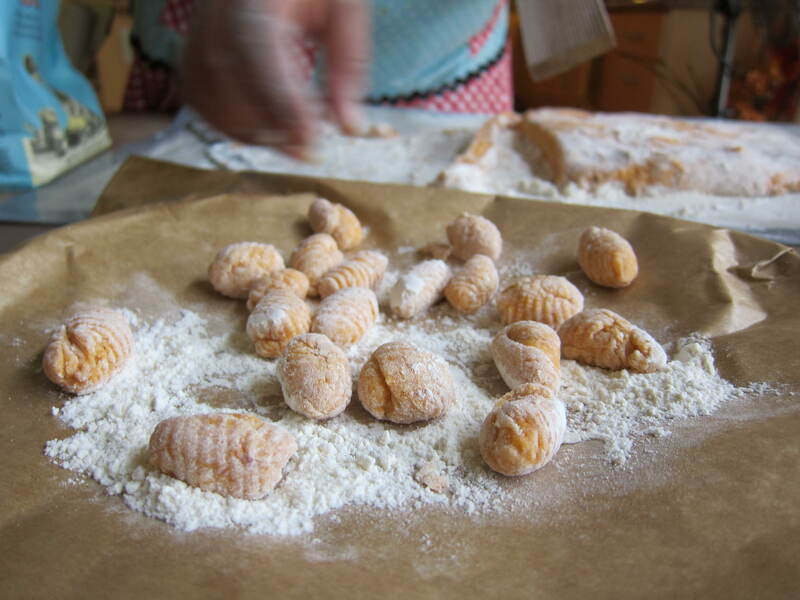 Cooking classes are personalized to suit your needs. No matter what your comfort level is the kitchen, we’re there to help you create something you can be proud of. Ruchikala offers a wide variety of in-home cooking classes for all different abilities from beginner to advanced. Interested in delving into Indian cuisine? Curious about Mexican chilies and moles? Or do you just need help navigating your kitchen? Cooking classes are $50 per person for 3 hour class plus the cost of food. There is a 4 person minimum for group cooking classes. A one on cooking class is available for $160 for 3 hours, plus cost of food. These classes can be tailored to your specific needs and are held in the comfort of your own kitchen. Donna! I had a blast with you guys! I hope to do another one soon. Ajwain is great!! I have played around very little with Kala jeera but I really want to explore more of it. Maybe it could be a new project! I am excited.